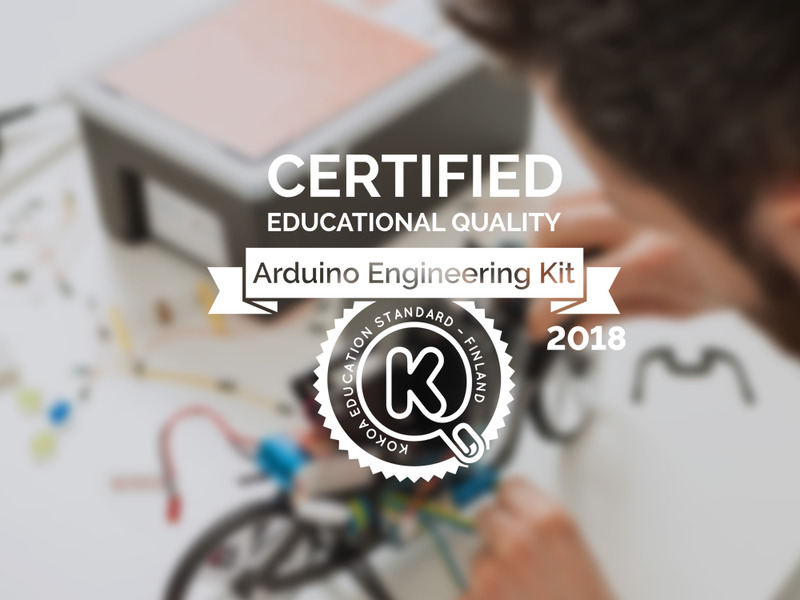 The Arduino Engineering Kit includes three cutting-edge Arduino-based projects so that students can learn fundamental engineering concepts, key aspects of mechatronics, and MATLAB and Simulink programming. These projects will challenge them intellectually and help them develop physical engineering skills — and they’re just fun to do. 1. Self-Balancing Motorcycle. 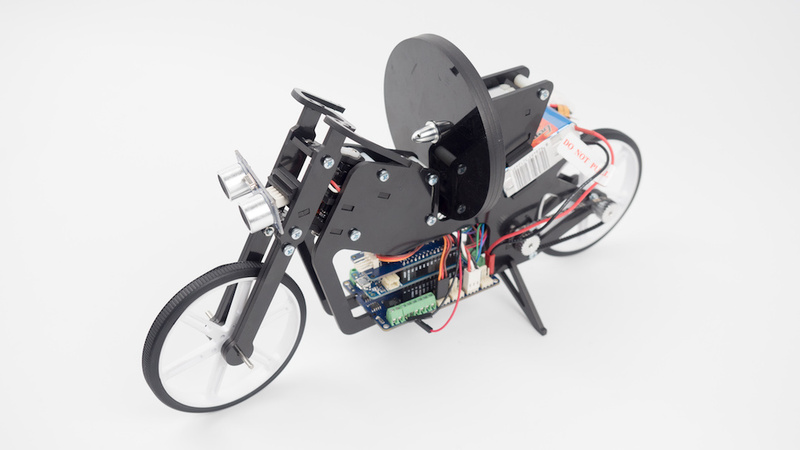 This motorcycle will maneuver on its own on various terrains and remain upright using a flywheel for balance. 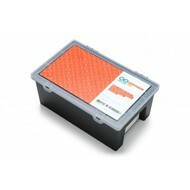 It’s very exciting to build and to see in action. 2. Mobile Rover. This vehicle can navigate between given reference points, move objects with a forklift and much more. It’s very fun to make and use. 3. Whiteboard Drawing Robot. 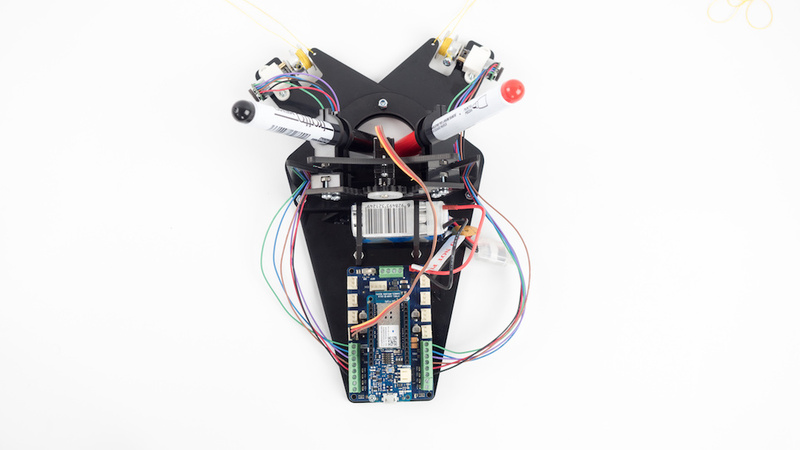 This amazing robot can take a drawing it’s given and duplicate it on a whiteboard. It’s most impressive. 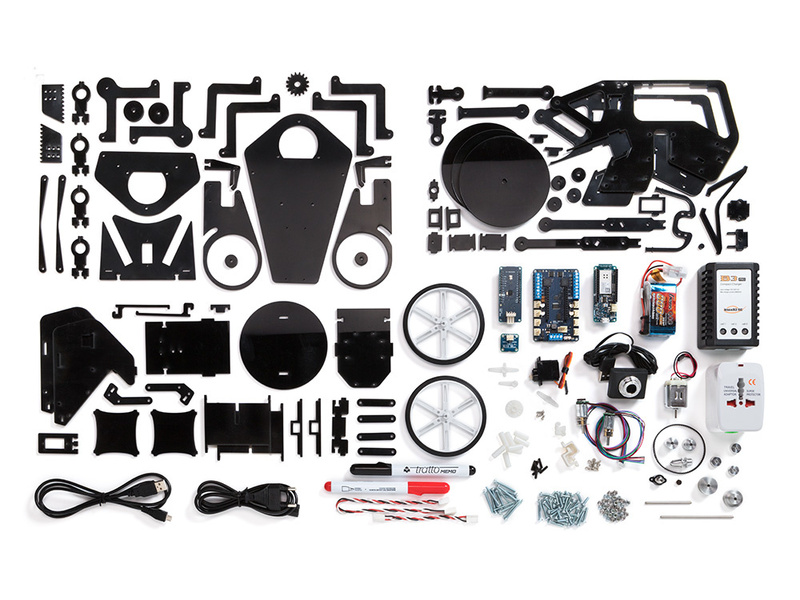 Since some components are used in more than one project, users are limited to one fully assembled project at a time. The Arduino Engineering Kit is built on its own Education Learning Management System (LMS) with step-by-step instructions and lessons. 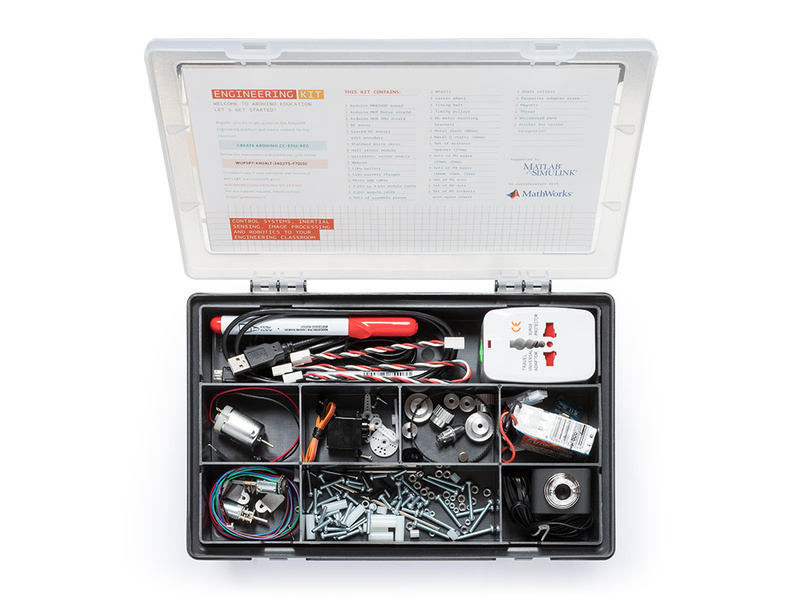 The content of this kit is divided into six chapters, featuring a short introduction, a getting-started guide for the tools that will be used, a concepts section, and finally the projects themselves. Users will receive access to the online platform for one year and can purchase additional licenses to extend platform access. 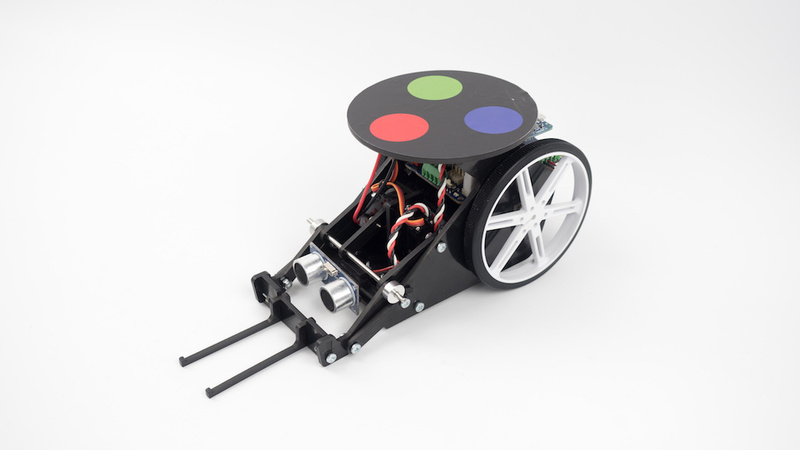 The online platform will help students learn fundamental engineering concepts, key aspects of mechatronics, and MATLAB and Simulink programming. The content is currently available in English.